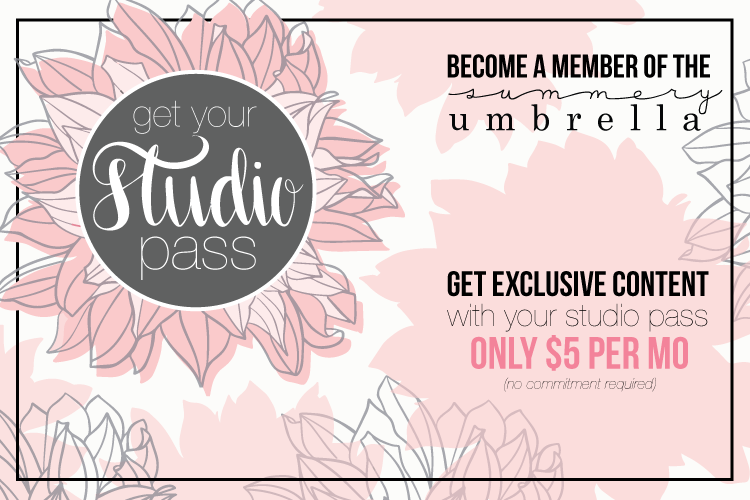 Announcing The Summery Umbrella Studio Pass: Members ONLY! 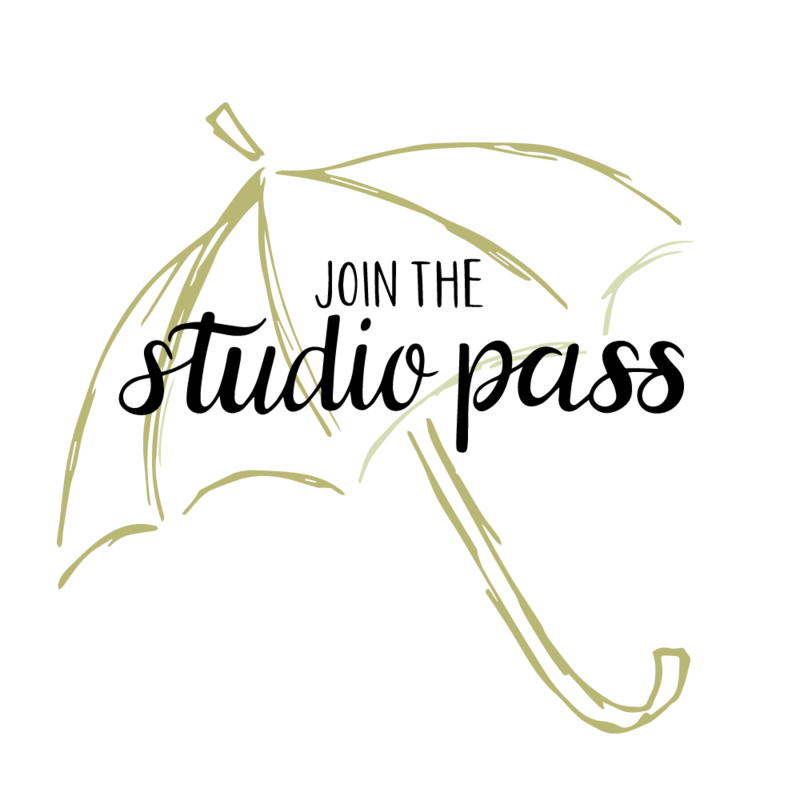 Announcing The Summery Umbrella Studio: Members ONLY! Gain immediate access to my original SVG files and exclusive content when you join the Summery Umbrella Studio. Get your Studio Pass NOW! I am so over-the-moon excited about this announcement today! Not just a little bit but really, really. Why? I have wanted to start a membership portion JUST FOR YOU for a few years now. Not days, weeks, or months. YEARS. 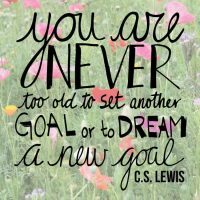 However, I always felt like it was out of my reach, and all of those other excuses you make when you’re not sure how to get started. 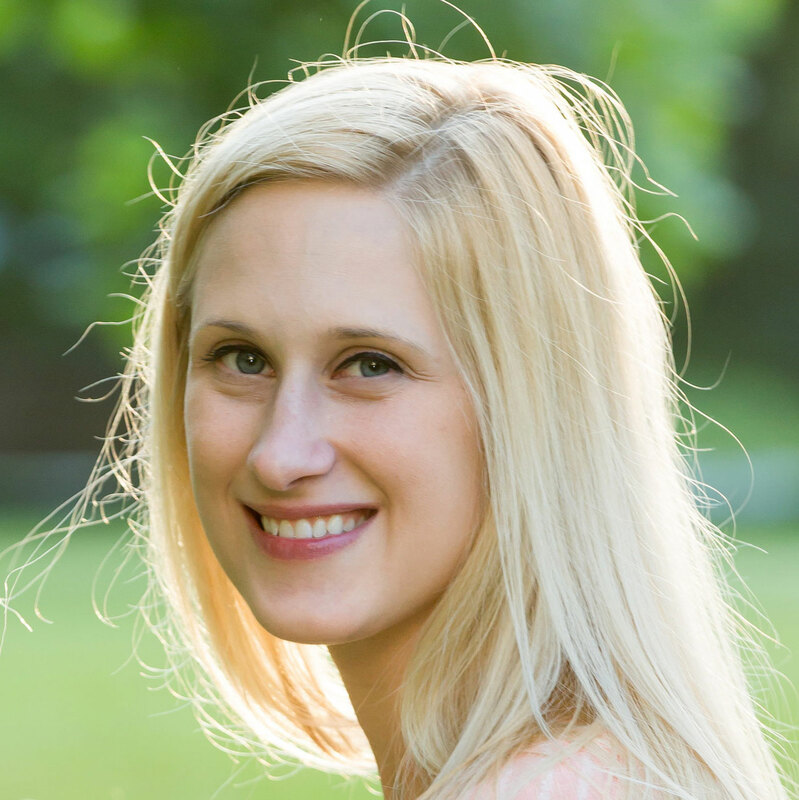 Then, after I wrote my eBook, The Ultimate Guide to Making Your Own Signs, I gained little bit of confidence and realized not only could I accomplish such a goal, but I also would make it happen. Ok, enough jibber-jabber from me! Let me tell you all about what this membership will include, and how it will help YOU! This ever-growing collection of original SVG vector art files is the answer to your design graphic needs, whether you’re an occasional crafter or a professional designer. You’ll always have fresh, original art to use in your signs, t-shirts, mugs, websites, stamps, scrapbooks, and more when you flash your Studio Pass! No more searching through thousands of low-quality designs from anonymous companies who don’t actually use the art they sell. Who can benefit from the Studio Pass? I’ve designed the pass to suit a variety of design needs, with prices to match. If you use SVG files to design anything—signs, t-shirts, mugs, websites, stamps, scrapbooks, crafts, and more—then the Studio Pass might be the best money you spend all year. 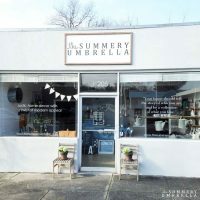 If you love the signs, designs, and decor from The Summery Umbrella, then you’re going to love having access to my original art to use in your own creations. What comes with the Studio Pass? And for the next 10 days, with your purchase you’ll get my detailed tutorial (PDF + video) on How to Import and Cut a Vector/SVG File in Silhouette Studio (for use with the Silhouette CAMEO machine). Don’t know what a Silhouette CAMEO machine is? Oh baby, if you love vector files, you’re gonna want one of these! Whether you are an occasional crafter who wants a convenient and reliable source for vector art or a seasoned pro who needs a consistent source of high-quality designs for your store’s creations, The Studio Pass is your ticket. In just 60 seconds, you can be designing with my original SVG vector art. It’s that easy! Are you a crafter who enjoys decorating your home with your creations and making handmade gifts for friends and family? Then the Crafter Studio Pass is the package for you! You’ll have access to the most recent 2 months’ worth of SVG vector files in my library (usually 10 original files) for you to use in a variety of craft and design projects. 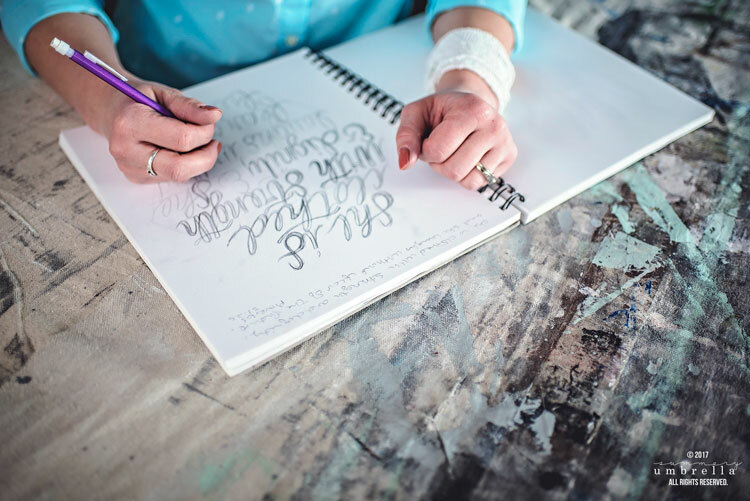 You’ll never run out of design material for your weekend crafting sessions. Are you a heavy user of SVG files in your designs and need a reliable and stylish source? This package is your best bet! You get the entire library of every SVG vector file I’ve created for The Summery Umbrella, past and present. You’ll have a ton of original art files for your design projects, with new ones added every single month! Guess What? We Opened Up a Brick and Mortar SHOP! 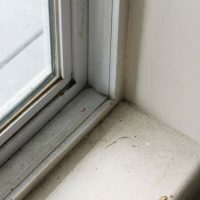 Don’t Miss These Spots During Your Spring Cleaning!